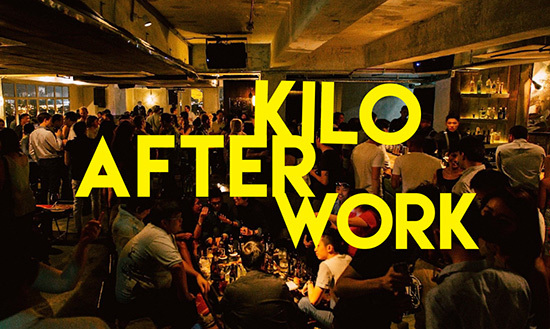 Kilo After Work special featuring residents Dave Code and Tom Shellsuit with special guests Bamrah Bros (live percussion and didgeridoo), taking you on a wild trip through the sounds of neo-soul, broken beat, afro and latin house! 1-1 happy hour drinks from 7-11pm. You stay – we play!